Sublime partners with the Redhawk team to provide marketing strategy consulting, planning and tactical marketing assistance relative to website, SEO, social media, collateral, product marketing and overall advertising efforts for their national footprint. Redhawk Network Security is an information security solutions specialist based in Bend, Oregon. 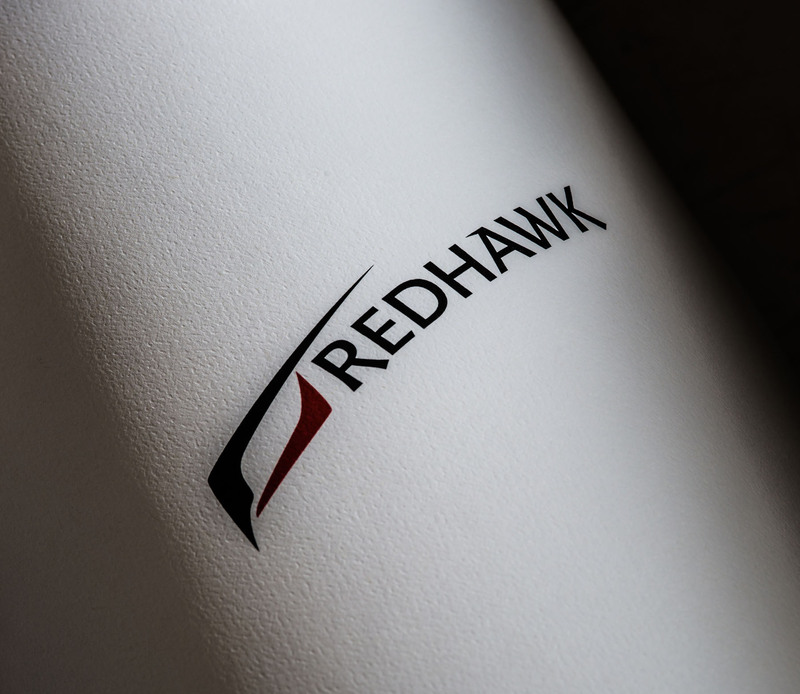 100% tribal-owned by the Potawatomi Business Development Corporation, Redhawk specializes in network security management for the Financial, Healthcare, Government, Utilities and Indian Gaming industries throughout the United States.